Until December 2, you can get 20% off Skull Island eXpedition novellas direct from the SIX site. Use the coupon code BLACKFRIDAY. 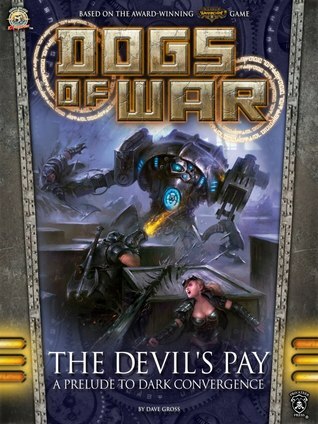 May I suggest The Devil’s Pay? My earlier announcement suggested the novels were also on sale, but I was wrong. I do the dance of shame. No, there will be no video proof. This entry was posted in Movies and tagged Skull Island Expeditions by Dave Gross. Bookmark the permalink.